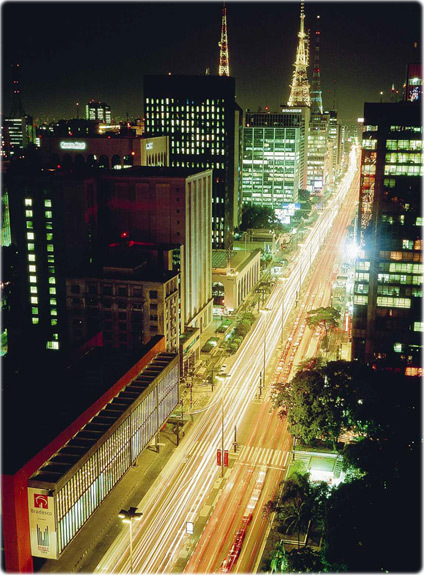 The City of São Paulo is the capital of the State of São Paulo and it is considered to be the Brazil's financial capital. One of the world's biggest metropolis with vocation for business. More than eleven million people live in the city, 16 million, in the metropolitan area. São Paulo is big in many aspects. 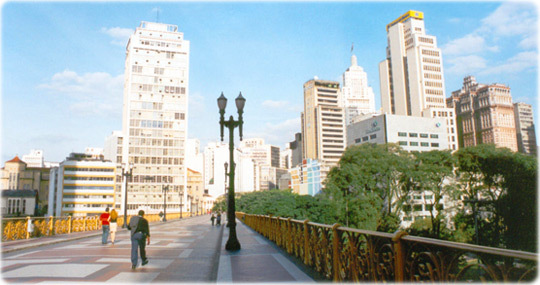 São Paulo is also a city of rich cultural life and important events. There are 65 public libraries, 58 museums, 69 theaters and many others cultural spaces in the city. Nightlife is full of options: all kinds of bars, discos and nightclubs. 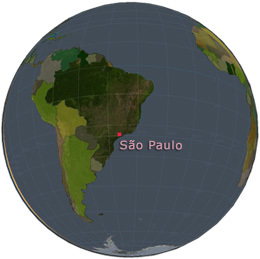 More: map of São Paulo. Copyright © Geographic Guide Cities of Brazil. State of Sao Paolo, tourism and tourist attractions. 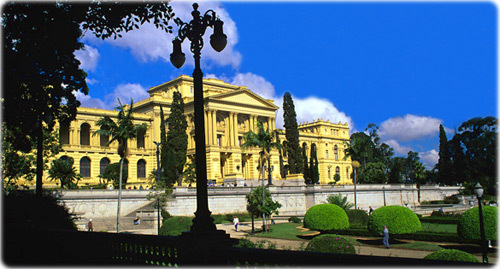 Paulista Museum in São Paulo. 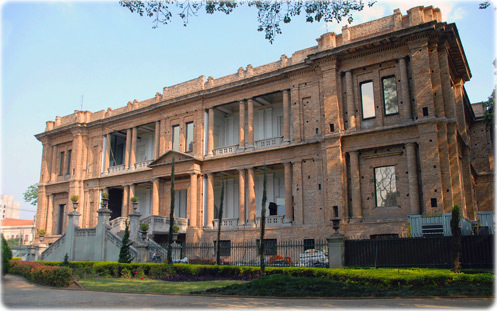 The Pinacoteca do Estado de São Paulo, one of the most important museums of art of the state of São Paulo.